Book Your Xmas Party at Divots Indoor Golf! Divots Men's League Starts November 8th! It's that time of year again. Time to clear all the grass and mud off the clubs and get ready for a great indoor golf season. Divots Men's League is currently gearing up and league play will start Tuesday November 8th and will run until we are able to get back outside. League play will be on Sunday, Monday, Tuesday & Wednesday nights. 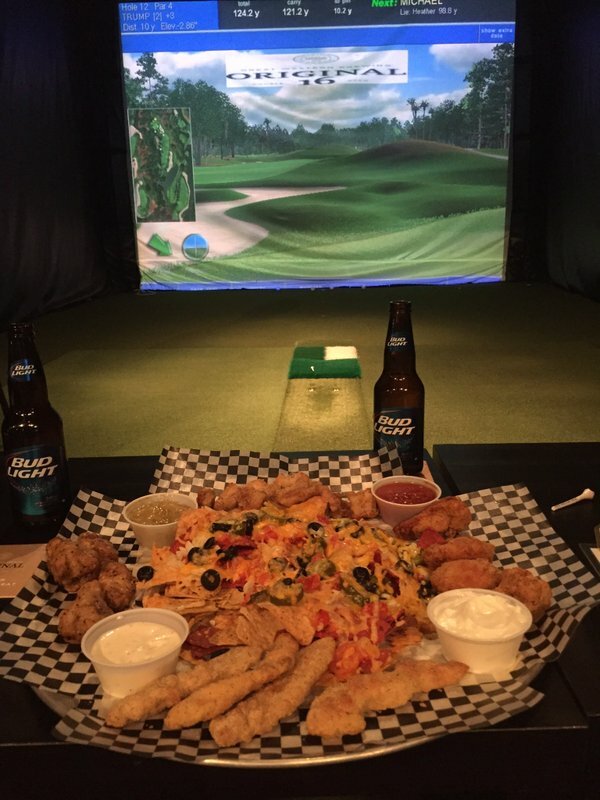 At Divots, you only pay for the nights you play. If you are interested in joining Divots Men's League or would like more information, please contact us via our website divotsgolf.com or email us at mensnight@divotsgolf.com. Opening October 14th for the Season! Divots is opening full time on Friday October 14, 2016. Come in and check out our brand new state-of-the-art simulators. If you are looking to book a screen on October 14th - contact us through our website - www.divotsgolf.com - and we will get you booked in. The new simulator equipment arrived today. Installation begins tomorrow. Can't wait to show you all the latest and best in what is available on the market. We'll keep you all posted as we gear up for another great season at Divots - our best one yet! Divots has been busy this summer upgrading! Some of the big upgrades include launching our new website and replacing our old simulators with the newest technology available on the market today. Our customers will enjoy the new aboutGolf 3Trak technology that is being brought in. 3Trak uses high speed cameras capable of operating at a rate of 2300 frames per second. We'll tell you more about that as we get everything ready for the new season. In the meantime, out with the old!